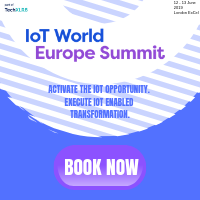 IoT World Europe Summit 2019, in partnership with TechXLR8, London Tech Week’s headline event. Opening it’s doors on 12 – 13 June at ExCel London, consisting of a buzzing exhibition, interactive demo zone and the latest in IoT research, solutions and tech. Register for you pass today and join the thousands of people taking their businesses to the next level. 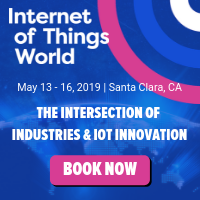 Security of Things World is the forum for IT, OT, IoT and cyber security experts to discuss the future role of security in the interconnected and smart world of the IoT. 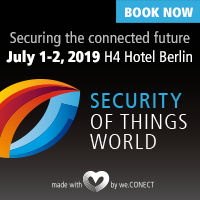 More than 150 leading experts will gather on July 1 – 2, 2019 in Berlin to find solutions to the most common security threats. The conference offers an inspirational agenda with interactive roundtable sessions, inspiring case studies and keynote presentations. 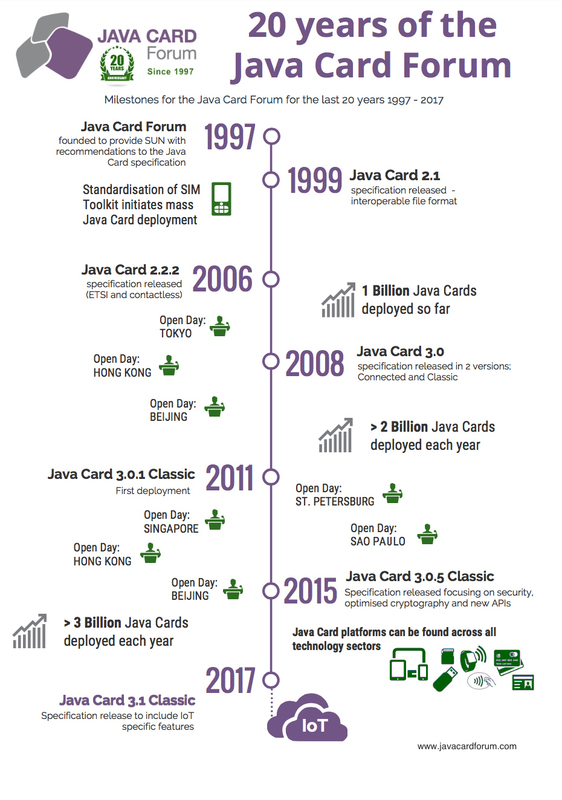 Be part of the event and secure the connected future. 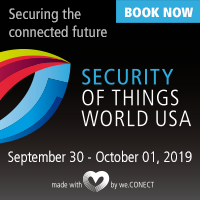 Security of Things World USA is the forum for IT, OT, IoT and cyber security experts to come together and define the future role of security in the interconnected and smart world of enterprise IoT. More than 150 leading experts will gather on September 30 – October 01, 2019 in San Diego to find solutions to the most common security threats. The conference offers a fantastic agenda with interactive roundtable sessions, inspiring case studies and keynote presentations. Be part of the event and secure the connected future. If you would like the JCF to support your event or provide speakers, please contact us.